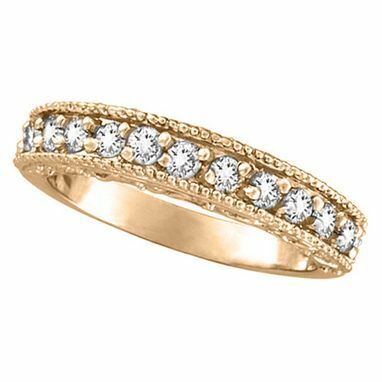 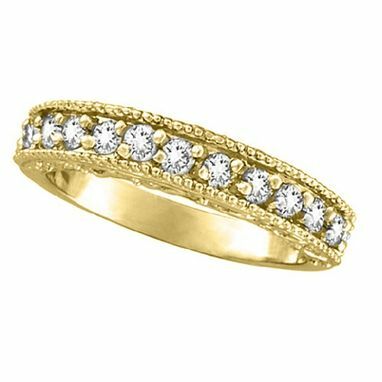 Eleven brilliant cut round diamonds are circling halfway around this stunning diamond band. 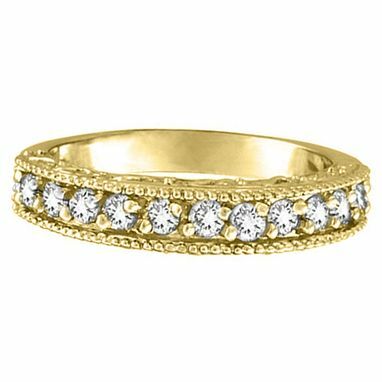 Wear it as a wedding band, as a fashion ring, or mix and match with our stackable rings collection. 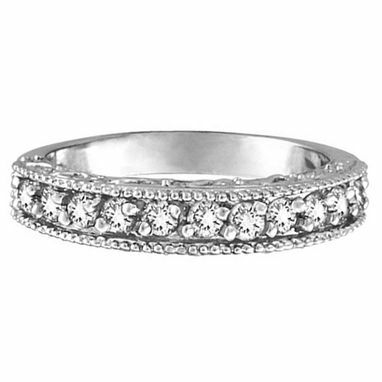 Also avaiable in a higher carat weight ring.